The Supreme Court today sought an audit report on how at least Rs 5,000 crore out of a total Rs 26,000 crore meant for poor construction workers have been spent. The report has been sought within two weeks and the next date of hearing has been fixed for May 5. A bench comprising of justices Madan B Lokur and Deepak Gupta expressed shock that the money, meant for the welfare of construction workers across the nation, and which was supposed to go to the poorest people of the country was going somewhere else. “There was no record as to how Rs 5,000 crore out of a total of around Rs 26,000 crore was spent. Let the Comptroller and Auditor General (CAG) to file an audit report in the matter within two weeks. Out of these Rs 26,000 crore, Rs 5,000 crore have been spent. We do not know where the money has been spent. You have to ensure that it is not spent in tea or lunch”, the bench told Additional Solicitor General (ASG) Maninder Singh. 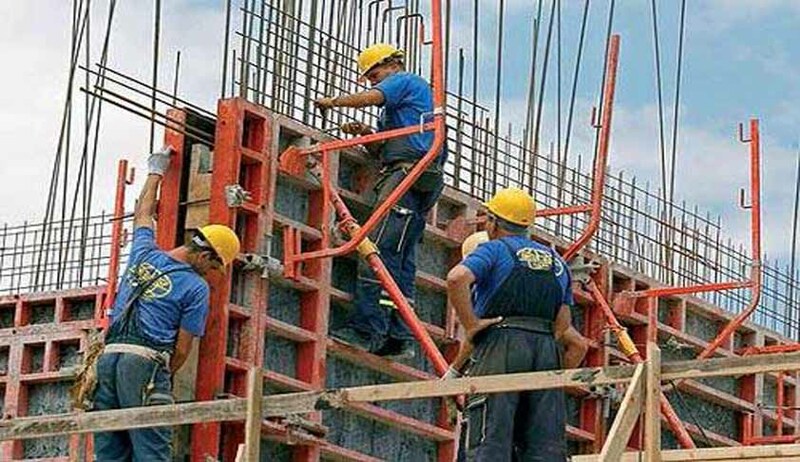 The court was hearing the PIL filed by an NGO, National Campaign Committee for Central Legislation on Construction Labour. Senior lawyer Colin Gonsalves, appearing for the NGO alleged that the statutory cess levied from real estate firms for the welfare of construction workers was not being utilised properly as there was no mechanism to identify the beneficiaries for extending the benefit. The court had earlier asked Haryana, Rajasthan, Uttar Pradesh and Delhi governments to file their submissions on affidavit with regard to collection and utilisation of the amounts and proposals for utilisation within two weeks. “Lot of money is involved in this. It is supposed to go to the poorest people of the country. It is not going to them. It is going somewhere else. It is a very important matter. The money should reach to the poorest people”, the bench said. Singh told the bench that money was lying with the state governments and it is not that the money has disappeared. The apex court, however, observed that what has been told to it was shocking and the Centre must find out a solution to deal with the situation. What has been told to us is very shocking. You have to find out a solution. It is a matter of 26,000 crore, the bench asked the ASG. Gonsalves claimed that huge amount of money was transferred and it was being used for all kind of sundry purposes.